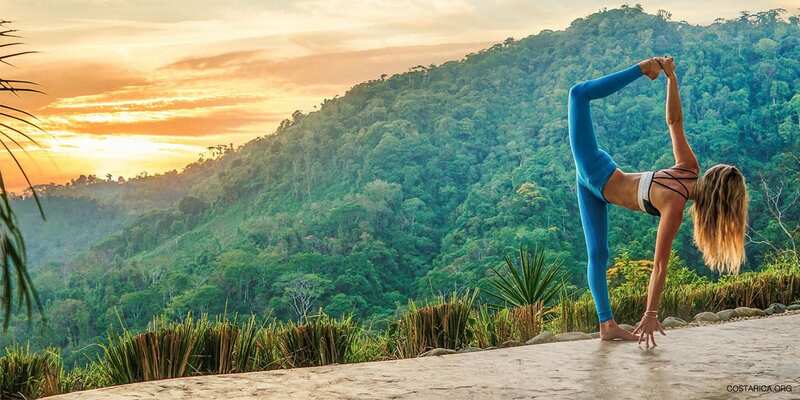 Practicing yoga in Costa Rica is become more popular every year. 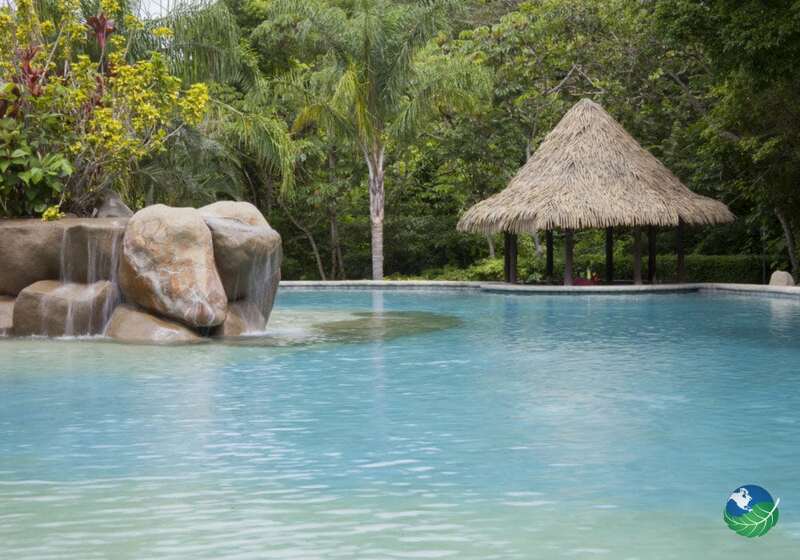 One of the most popular yoga retreat destinations in Costa Rica is Nosara, located in the Nicoya Peninsula. 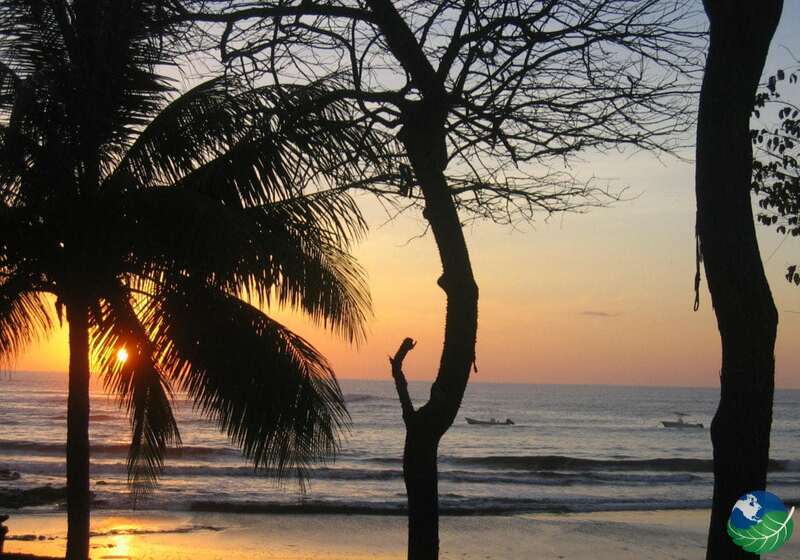 My Costa Rica has put together the ideal yoga vacation package for you in Guanacaste and Nosara. Enjoy yoga overlooking the ocean, guided meditation amidst the lush vegetation of the tropical rainforest and exciting excursions in Nicoya! You’ll never forget doing yoga during a tropical sunset while you listen to howler monkeys and ocean waves! Fly into the Daniel Oduber International Airport in Costa Rica’s northern province of Guanacaste, and get ready to begin your Costa Rica Wellness Vacation! 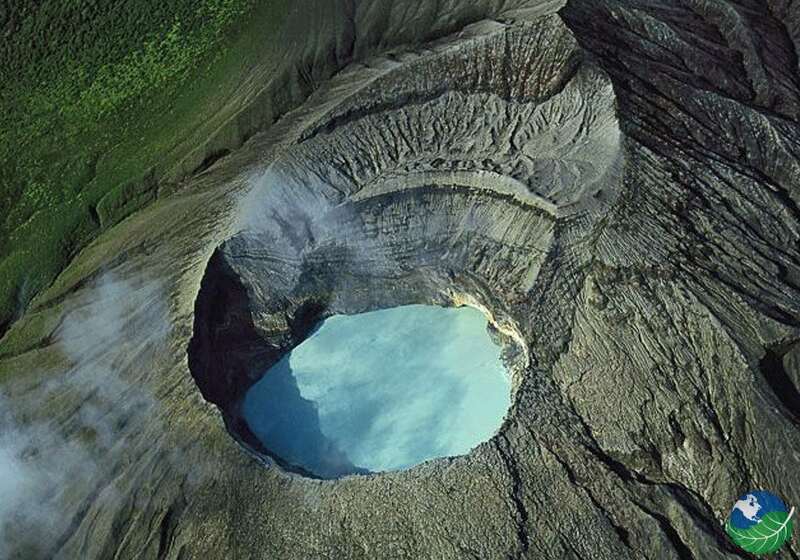 You’ll be met by one of our representatives who will take you up to near the active Rincón de La Vieja Volcano for your stay at the fabulous Borinquen Mountain Resort & Spa! This resort features private bungalows located on an amazing property with a world-class spa and endless outdoor adventures. Built on a series of underground geysers, the Hotel Borinquen offers natural hot springs for relaxing and full spa services. Enjoy the beautiful scenery found near the Rincón de la Vieja Volcano National Park as you take a ride through the countryside over either a horseback or ATV’s to the “Mystery Waterfall.” After some time spent at the waterfall, you’ll experience the rainforest like never before on a secure system of zip-lines through the treetops. Fly across ten cables that will take you smoothly and safely back to the hotel property – an unforgettable experience! Take a horseback ride through primary rainforest and get a glimpse of some of the amazing biodiversity that has made this area famous. Home to an amazing diversity of mammals, birds, butterflies and much more – this ecological tour will help you get in touch with nature. In the afternoon set up a spa treatment or relax in the hotel’s on-site hot springs. Therefore you may just never want to leave Hotel Borinquen! The next day schedule a private transfer to the beaches of Nosara in the morning, perhaps after one more relaxing dip in the hot springs and sauna! Then cruise through the beautiful countryside of Guanacaste on your way to the Hotel Harmony – one of Costa Rica’s most sustainable beach resorts in an incredible area! 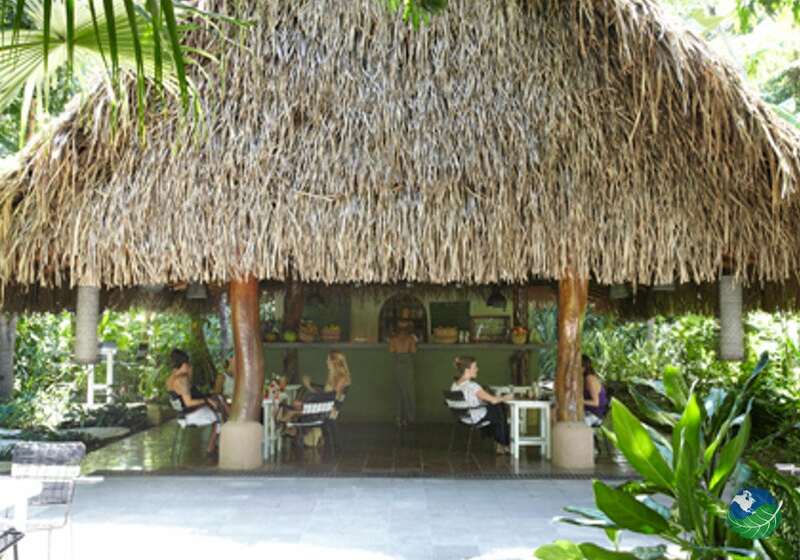 You’ll enjoy organic meals, an open-air yoga studio, healing center and swimming pool. You’ll love the relaxed atmosphere in the area of Nosara and Guillones beach. Enjoy daily yoga classes and world-class cuisine at Harmony. Hotel Harmony is just a short walk to the beach, where you can relax under the sun or take a surfing lesson. This is the perfect setting for people to get in tune with their natural rhythm, practice meditation and vinyasa yoga. Days 6 and 7 are free days. Set up a surf lesson, a relaxing massage, spa treatment, or a yoga class! Or just hang out by the pool or beach. Maybe bring your yoga practice to beach and enjoy the ocean views. The Harmony Hotel is the perfect place for relaxation. Take one last stroll on the beach, dip in the pool or a morning yoga class before your shuttle picks you up to take you back to the Liberia International Airport for your return flight home. We hope that you enjoyed your yoga vacation in Costa Rica! Nosara. Favorite. Health & Wellness, Sustainable Ecolodge Spa, Pool, Restaurant, Shop. Safe Box. Concierge.